Faenza icon theme for Natty PPA has already been updated and now its the turn of Equinox themes for Ubuntu 11.04 to be released. And the latest Equinox theme pack, created by Tiheum(who also created beautiful Faenza icon theme) comes with 3 brand new themes - Equinox Dawn, Equinox Dusk and Equinox Midnight respectively. Equinox theme pack adds 3 more themes namely Evolution Dawn, Evolution Dusk and Evolution Midnight respectively taking the total number of Equinox themes to 5. The latest iteration of Equinox Evolution themes has also updated the PPA for Ubuntu 11.04 Natty Narwhal which makes the installation of Equinox Evolution themes in Ubuntu 11.04 a breeze. 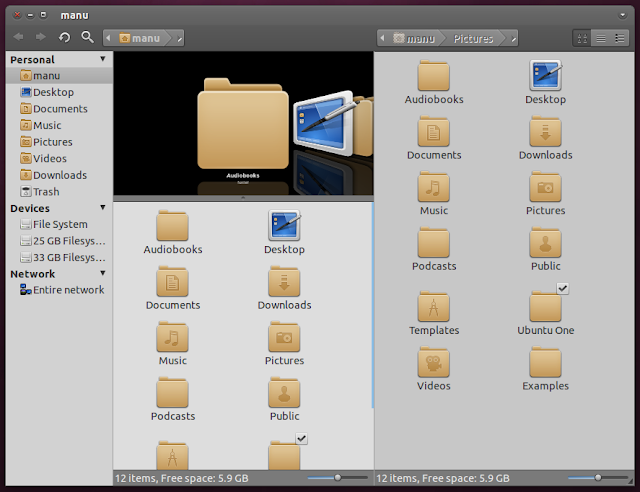 How to Install Equinox Theme in Ubuntu 11.04 Natty Narwhal via PPA? 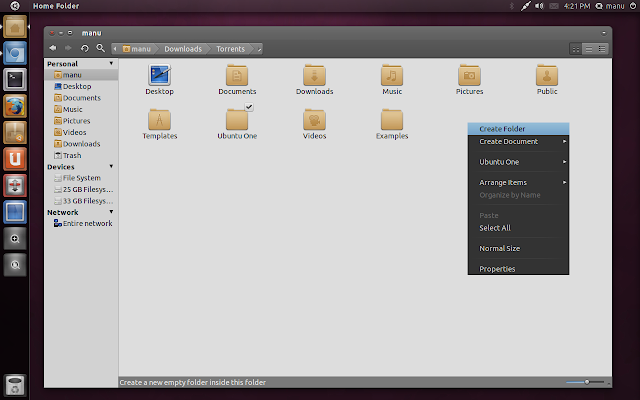 How to Enable Nautilus-Elementary Breadcrumbs Hack in Equinox Evolution Themes? Now to enable breadcrumbs hack in all of the Equinox themes you just installed(if you have Nautilus Elementary installed already ie), you need to do the following. Open Nautilus as root and browse to /usr/share/themes. Select the theme you want to modify(Equinox Evolution Dawn for example). 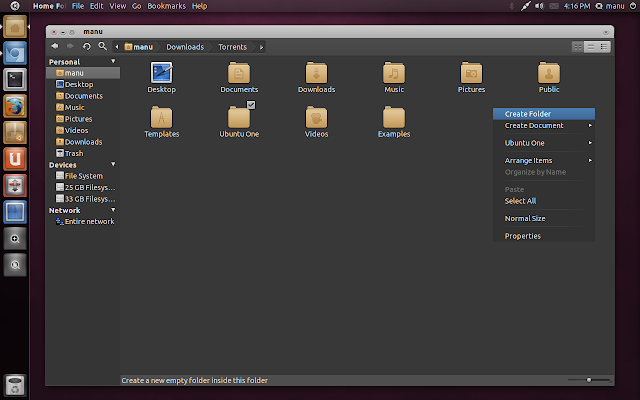 Open gtk-2.0 directory/folder and open gtkrc file in gedit. Finally, remove the "#" from the following line in gtkrc file. Now simply restart Nautilus by typing the following command into Terminal. Done. 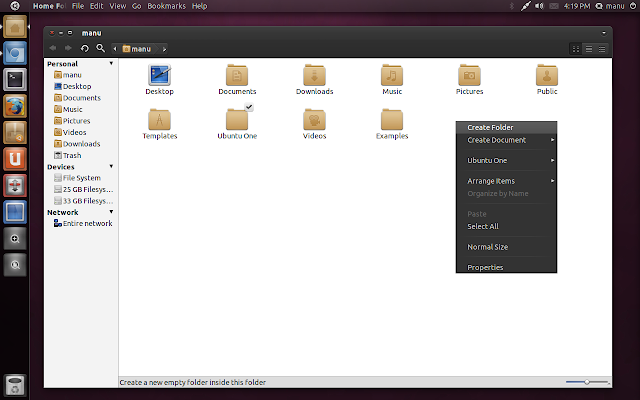 Nautilus Elementary breadcrumbs hack will now be successfully enabled in your favorite Equinox Evolution themes. Equinox Evolution themes + Faenza icon theme combination has always been my favorite and now, with the addition of 3 new beautiful themes, Equinox Evolution theme pack has just raised the bar even further. 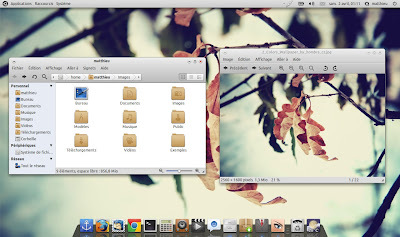 If you find Equinox Evolution themes not good enough, you might want to browse through our collection of most popular GNOME GTK themes instead.